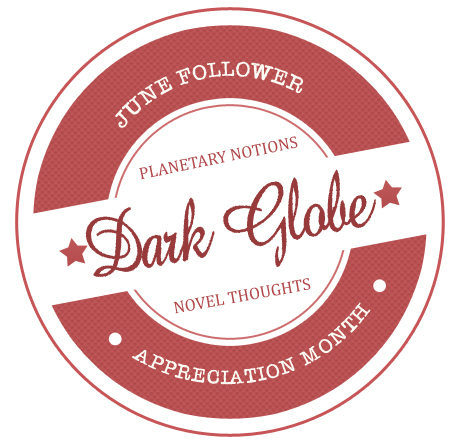 Let Me Begin By Explaining how it works… Each Day of June I’m going to Post Links to 7 of The Dark Globe Followers Websites/Blogs… This Will Include Both Our Readers, and Contributors, as Most (Or Possibly All) of Our Contributing Artists also Follow The Blog. It was around midnight when we arrived at Butuan City to grab some food for a late dinner. We stopped by at a fast food chain. Then I saw this kid sleeping on a bench. Farther to the right is a small restaurant which sells fried chicken. And a little more to the right is the fast food chain we are heading. I was groggy and hungry at that time, driving for several hours and did not know what to do with him. However, I am confident that someone will take care of him because at that time, there were a lot of people to his left, thinking they were his companion. So I just took a photo then ate. After the late dinner and passing by that sidewalk, we did not see him again. 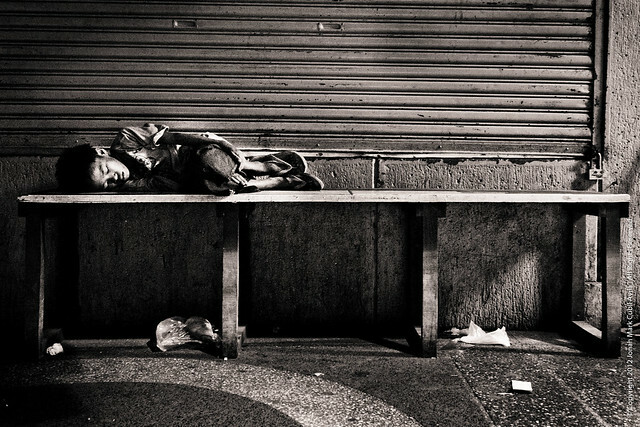 More than 10 years ago, statistics said there are about 1.5 million street children in the Philippines. These innocent young people are facing a daily life in which they are not supposed to experience yet. They have the first hand experience of the cruelty of the world — drugs, health issues, human trafficking, prostitution, and all kinds of exploitation. There are NGO’s and other foreign funded projects that aids the government in resolving this societal issues. It may not be sufficient to help all of those in need but hopefully, many kind hearted people will lend a hand, together with the government, to give these kids a future they always dreamed of.